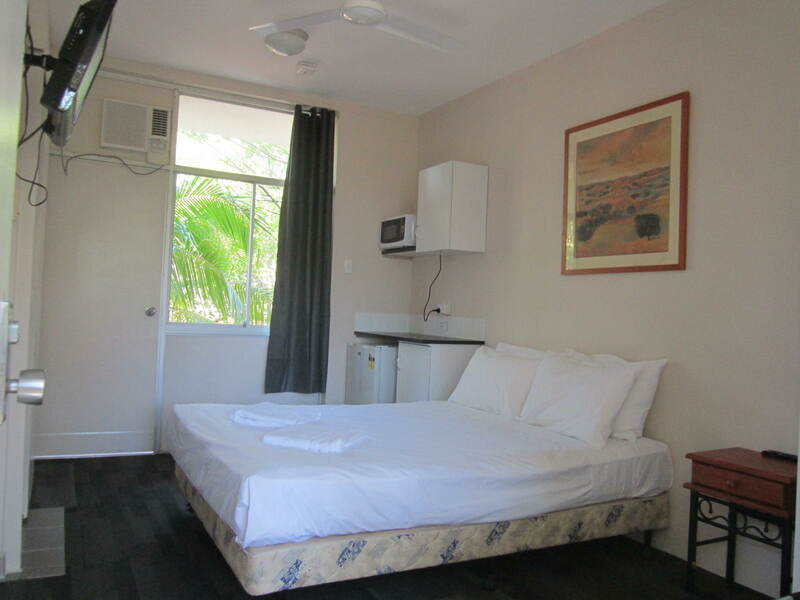 Two rooms separated by an ensuite bathroom. 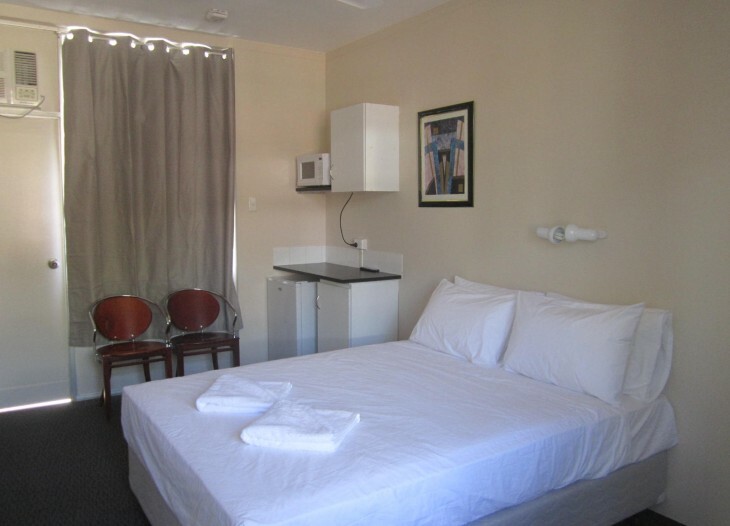 One room has queen size bed, TV, air con, vanity, ceiling fan and the other has a king single bed, TV, air con, fridge, toaster, tea/coffee facilities. Two rooms separated by an ensuite bathroom. 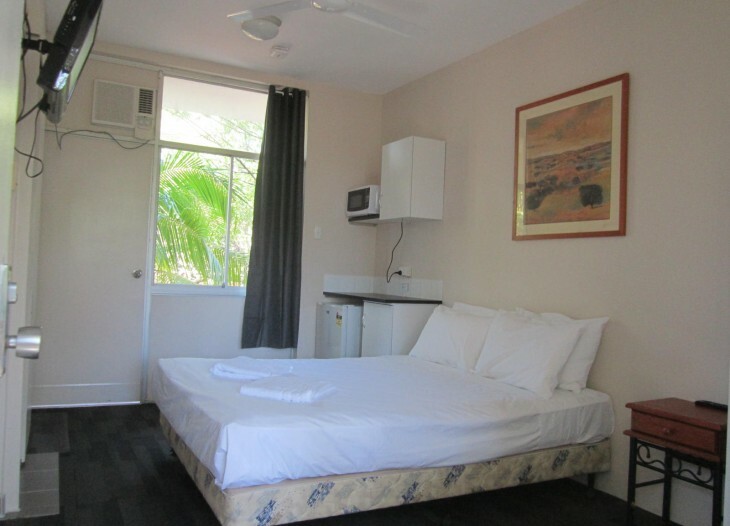 One room has queen size bed, TV, air con, vanity, ceiling fan. 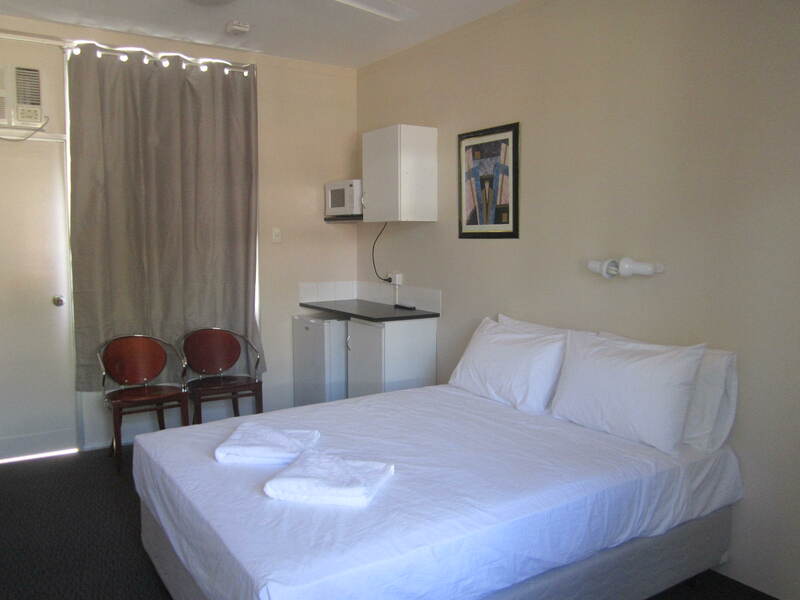 Other has a king single bed, TV, air con, fridge, toaster, tea/coffee facilities.